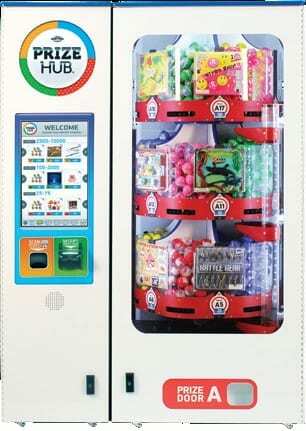 Bulk vending for Stickers, Tattoos, Toys, 1" & 2" Capsules and Prize Hub. Crane Magic! - Motivator items for your cranes. Home of the Hottest Stickers, Tattoos and Capsules! Flatline Corp is a leading supplier of Flat Vending and Capsuled merchandise to the Bulk Vending Industry; and now the Crane Industry too ! 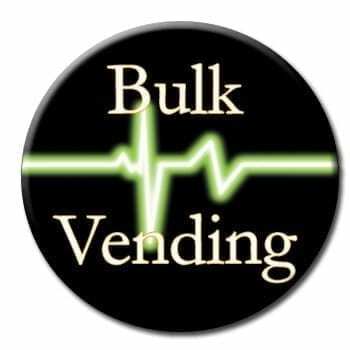 Over 20 years ago Flatline Corporation entered the Bulk Vending industry with a simple objective: Create the best quality Stickers, Tattoos, and Capsuled merchandise possible and provide value to the end consumer every time. This combination of quality and product sell through has proven to be a winning formula for both our company and Bulk Vending and Amusement Operators around the U.S. and in many other countries throughout the world. 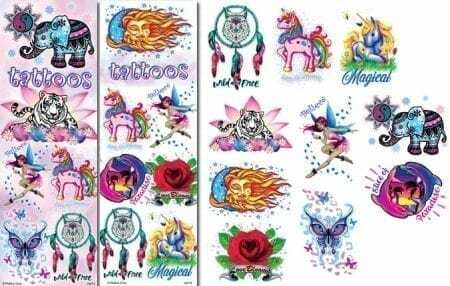 We specialize in licensed and non-licensed Flat Vending Stickers, Tattoos, Capsuled Toys for both Bulk Vending machines and Automated Redemption machines such as the Prize Hub Prize bank, and unique Crane Machine toys. We pride ourselves on our incredible and complete customer service with 100% satisfaction as our goal. Whether you’re a Bulk Vending Operator, Amusement Operator, experienced veteran, or newbie to the industry, please don’t hesitate to reach out. We will do whatever we can to help! 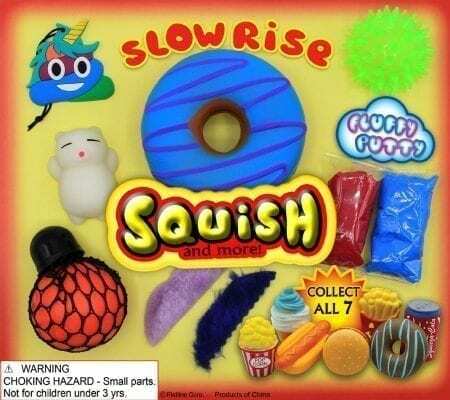 Prizes for your Prize Hub and other capsule redemption machines. Capsule Prizes for all your Prize Hub and automated redemptions machines. 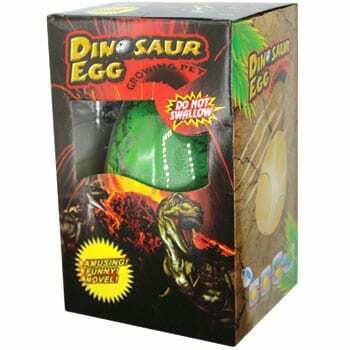 *HIghest quality Capsuled Prizes and Displays available. Encourages more spending for tickets. *Custom thumbnail images for touchscreen displays. Clearly shows the value of the merchandise and creates demand. *Unique 55ct. “time saver, no waste, no hassle” refill bag. Each bag is one half of a refill with no leftover loose capsules for you to have to deal with.